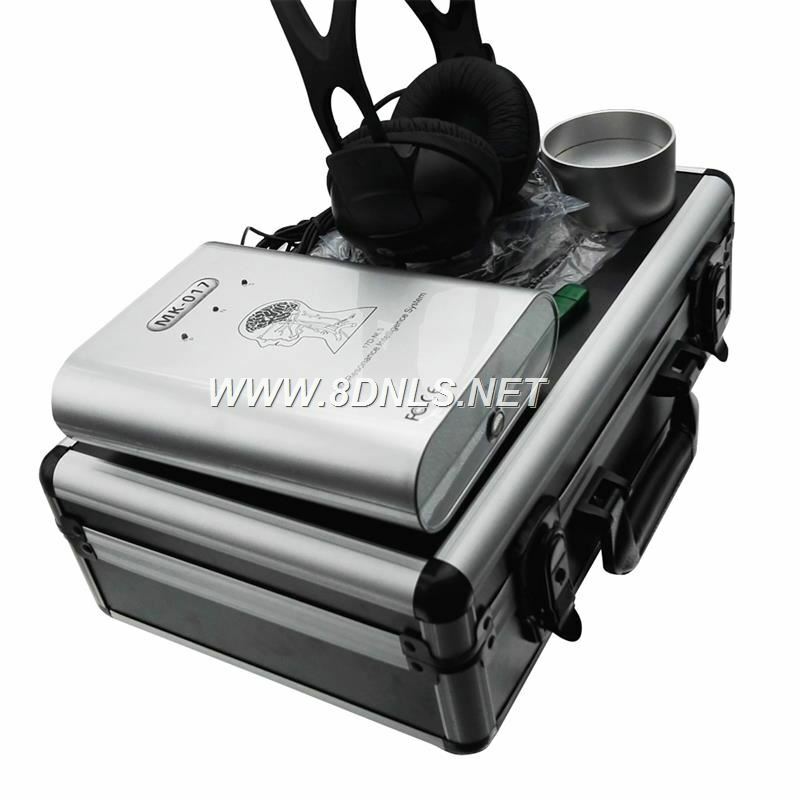 What is Biofeedback NLS machine? 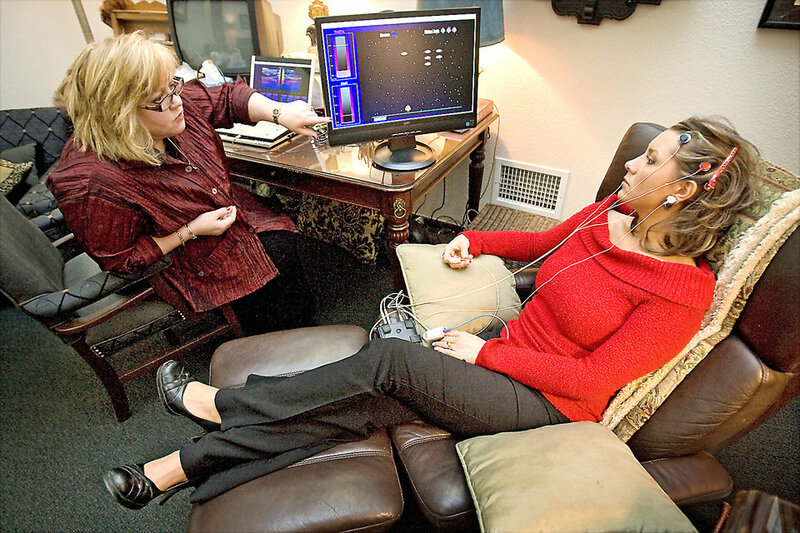 The Biofeedback NLS Deivce is the latest biofeedback system which not only analyzes a patient through a unique diagnostic system, it also creates vibrational energy remedies that correct areas in the body needing treatment. 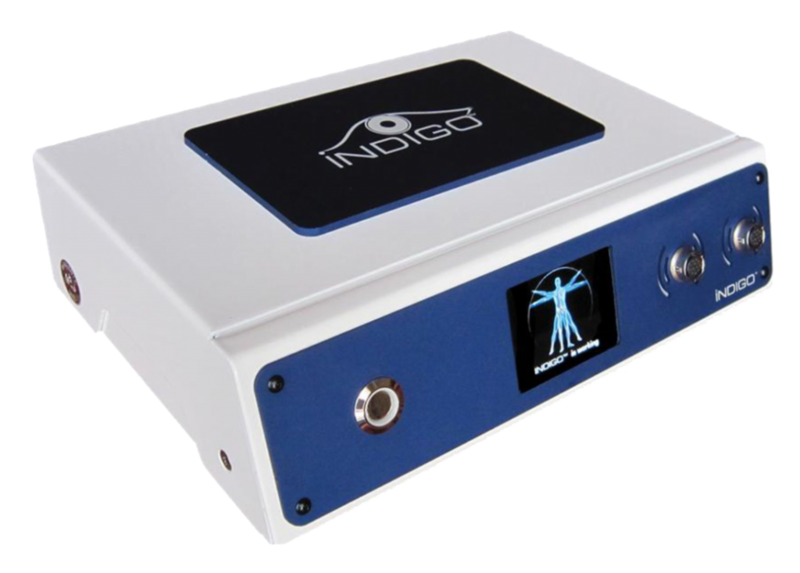 The analyzer uses a non-linear system (NLS) approach to assessing the physical and psycho-emotional state of the individual and presents the results using 3D imaging, thus the given name Biofeedback NLS Analyzer. The system can be easily attached and setup on any windows based computer with an available USB port. The system is not only easy to learn – it is also easy to use. Over a period of 35 years, a database was established with these observations using tens of billions of dollars of national research funds. A collection of different sexes, ages, races, diseases, and clinical data helped to establish the database. Over time, the database was modified and a new software system was developed in Czechoslovakia (Diacom software) which used the database as a basis to make comparisons when testing clients using the NLS system. The involvement in hardware led to development of the Biofeedback NLS system. The Biofeedback NLS health analyzer uses headphones to transmit sonar light waves through the eardrum into the human brain. 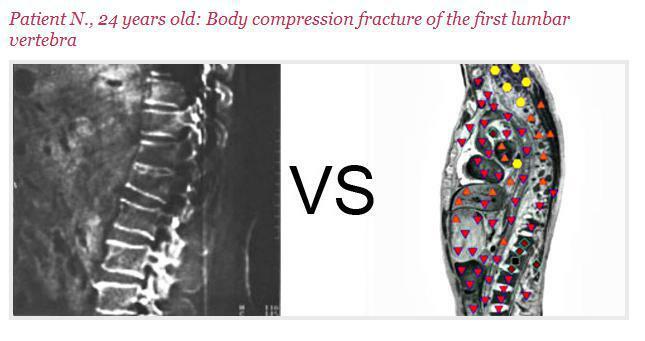 The technique is totally non-invasive, safe and pain free. The patient simply puts on a set of specially made headphones with the sensor and transmitter, and lies back to relax while the tests are performed. 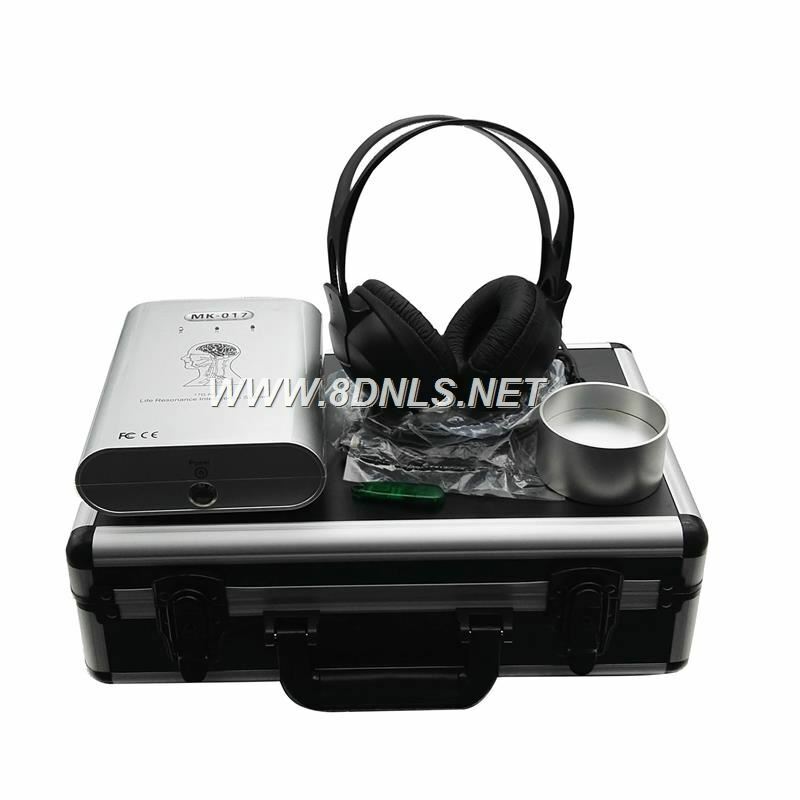 Why use Biofeedback NLS Analyzer? The system can easily assess a patient’s physical conditions, disease trends, as well as forecast health direction over the next 3-5 years. Through a patient therapist relationship, the therapist is able to advise life style changes to give the notion of prevention is better than cure. A 3D presentation allows the client to visually see their bodily organs in their current state. The Biofeedback NLS Deivce can analyze food and healthcare products and determine whether they are going to be good or harmful to the client’s body. This is useful in determining substances that could be causing allergic symptom in the patient. Connect the items cup link to the Biofeedback NLS . Place drugs or health food into item cup (Note: unless you are a medical doctor, you are not allowed to recommend taking a patient off their medication without the consent of their doctor). Click vegetotest in the Diacom software, enter the name of the drug or health food, and then start the test to assess out the drug or health food impact testing. 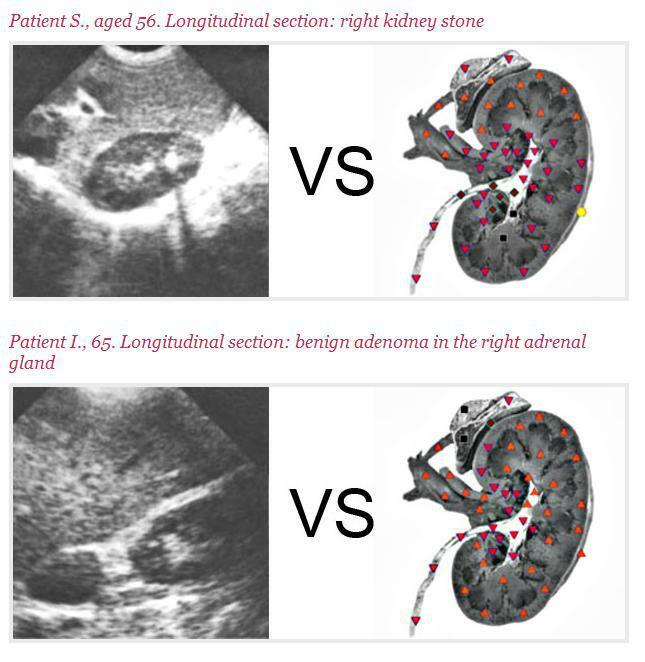 After completing the test, the results will show in the in organ diagnosis list. Press analysis key to carry out the drug or health food analysis comparison. On the analysis of the comparison window, select the organs that have been detected and click auto search. 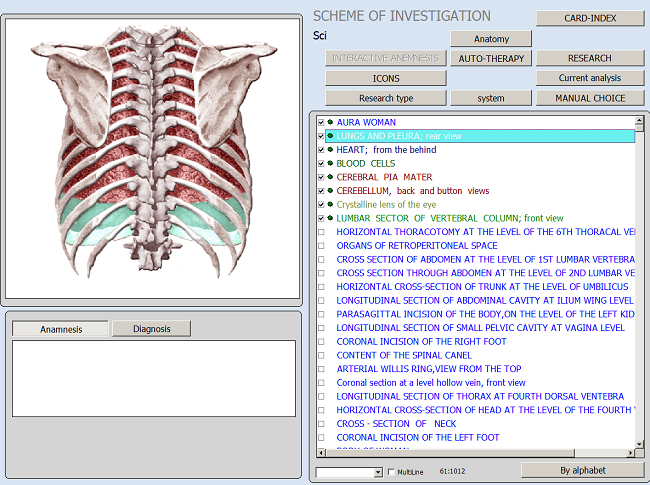 The comparison window will search the organs to compare and analyze automatically. Using the assessment data, the Biofeedback NLS is able to create vibrational medicine remedies using water as a basis to counter imbalanced frequencies representing stress and dis-ease. Prepare a glass cup (flat thin bottom). Add 100-200mL of pure water into the glass cup. Confirm that the items cup is linked to the host. Place the headset onto the client. Click on the energy copy button and select water as the medium. Click the turn over key, copy the wave oscillation spectrum to reverse the dis-ease. Click the START button, and begin to copy. The program will copy the reverse frequencies into water. It is recommended that the water is consumed over 30 min. It is suggested that no more than 5 cups are consumed in one day. Consume the water oince daily for best results. 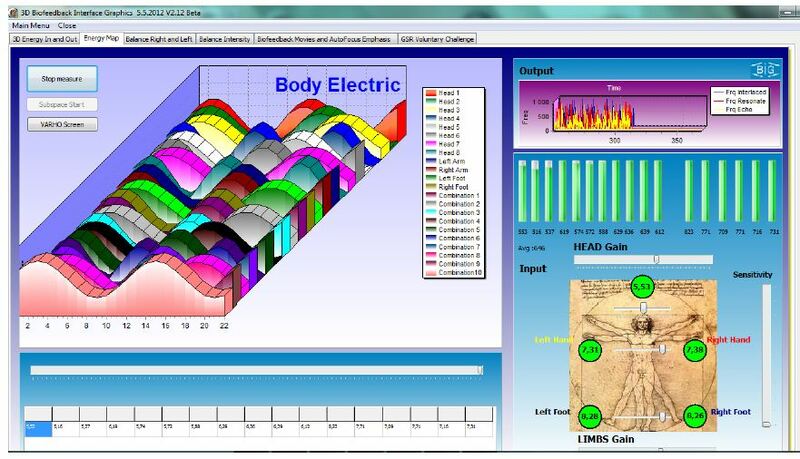 The Biofeedback NLS system comes with a software package called Diacom. Diacom stands for Digital Imaging and Communications in Medicine (DICOM). 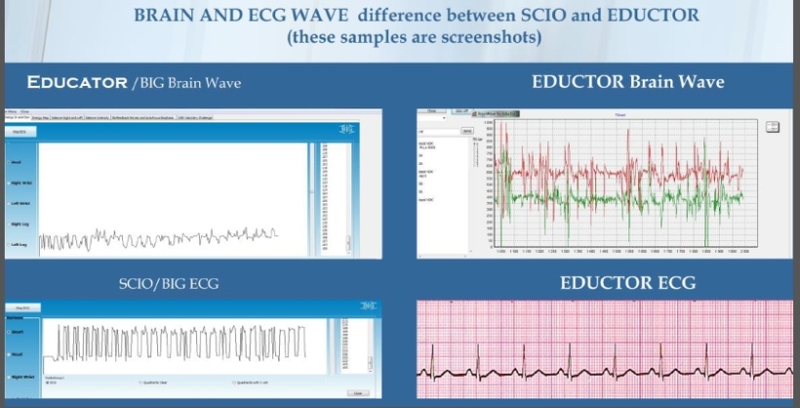 Diacom is the software standard that drives the Biofeedback NLS system. It performs a sweep of all internal bodily organs, outputting a test signature for each bodily organ using the transmitter in the sonic headphones and recording measurements using the receiver in the headphone unit. Measurements are sent to the computer via USB port, and it is the Diacom software that compares measurements made by the NLS analyzer with the developed database, and reports just how far measurements deviate from those in a healthy person. 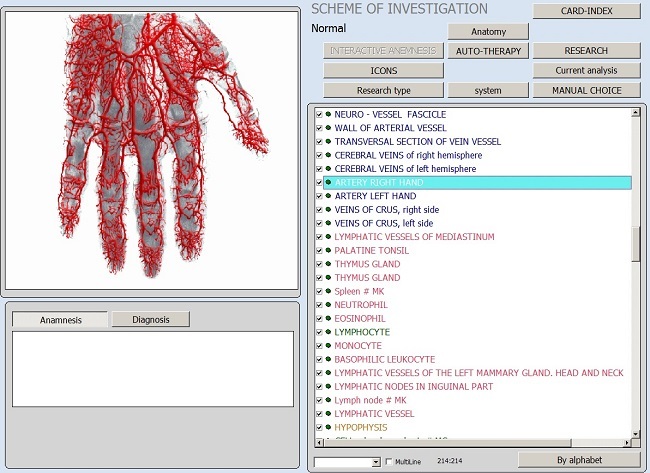 The beauty of this system is that each major organ is presented as a 3D picture, and a coding system is used to pinpoint irregularities in the organ. The following example is of an individual with a diseased Aorta. The patient in this case was advised to see a doctor, and subsequently a cardiologist. To correctly install your Biofeedback NLS system onto your computer, it is essential for you to follow the step by step instructions in the order shown below. Failure to do so will result in problems in getting the system to work. Insert the Software CD into your computer’s CD-Rom drive, open Windows Explorer and navigate to your CD-Rom drive (e.g., d:\Biofeedback NLS ). Double Click Biofeedback NLS followed by Diacom-setup to open the Diacom-setup directory. 1. Make sure the power button on the back of the Biofeedback NLS is switched off (O pressed in and I sticking out). 2. Plug the headphones into the rear of the Biofeedback NLS unit into the socket shown below. 3. Plug the Item Cup into the slot on the back of the Biofeedback NLS unit as shown below. 4. Connect the USB lead to the back of the Biofeedback NLS unit and then connect the other end to a spare USB port on your computer. 5. Turn on the Biofeedback NLS unit using the switch on the back as shown below (I pushed in and O pointing out). 6. Wait until your computer has installed the drivers for the Biofeedback NLS unit. You are now ready to begin to use the system. To start the system double click on the Diacom-NLS old Icon on your desktop. Who Can Use Bicfeedbook nls? If you need the pric lsit ,please contact us.